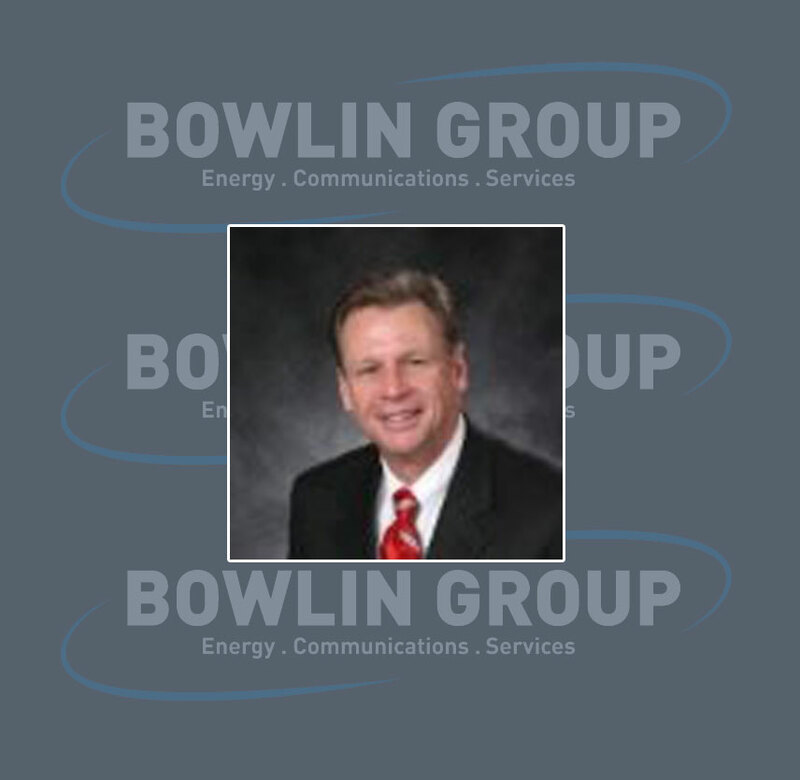 Phil Parks brings over 30 years experience in various aspects of Telecommunications to the Bowlin Group. Before joining the Bowlin Group in 2012, Mr. Parks was Vice President of Operations at Cincinnati Bell, one of the Nation’s most respected Telecommunications Companies. In that role, he was responsible for the delivery of customer service for all market segments and the design, engineering, maintenance and construction of the fiber optic and copper networks. Mr Parks deployed the first all fiber optic neighborhood for Cincinnati Bell and installed the first entertainment customer. Our experience with a wide array of projects located in diverse environments gives us an agility that is hard to equal. Our Services Division focuses on the installation of copper, fiber, and low-voltage cable for the Telephone, Cable and Communications industries.